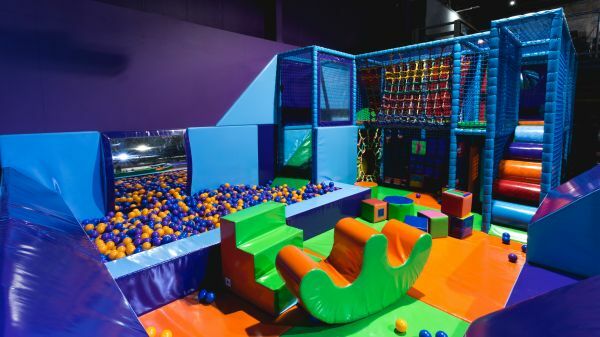 GRAVITY DEFYING FUN FOR ALL OF THE FAMILY! 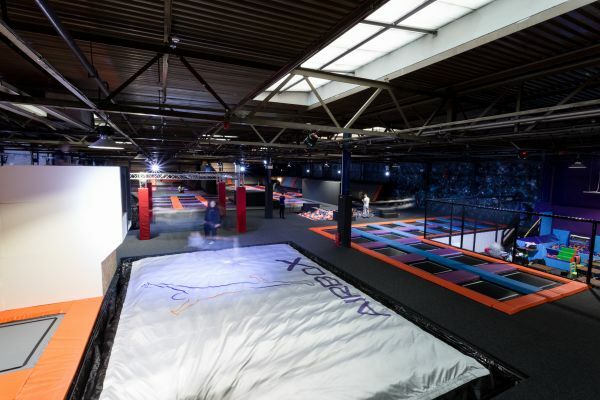 Airbox provides the ultimate trampolining experience for children and adults alike. 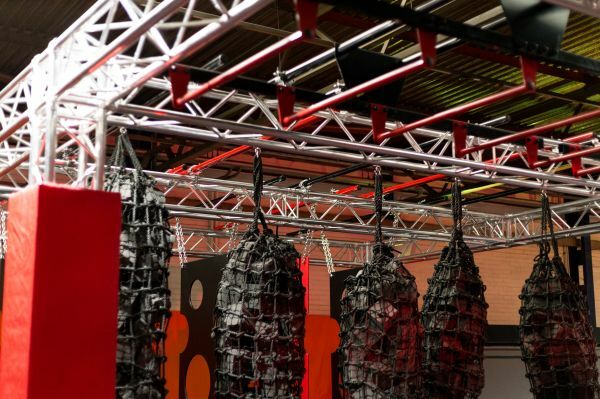 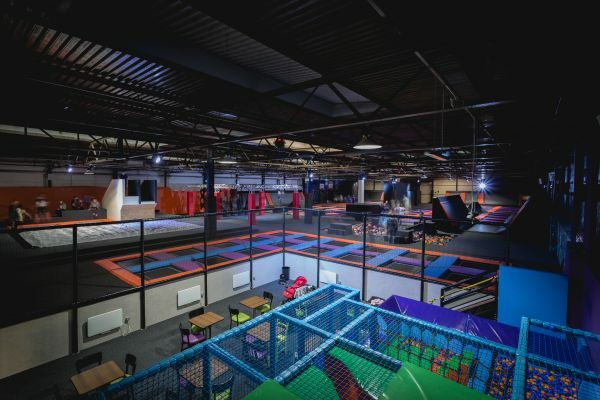 Our venue is full of interconnected trampolines, angled walls, roll-over platforms, slamdunk basketball nets, trick airbags, foam pits, battle-beams, cardio wall, Ninja area, party rooms, and even our Box Café serving hot and cold refreshments and food. 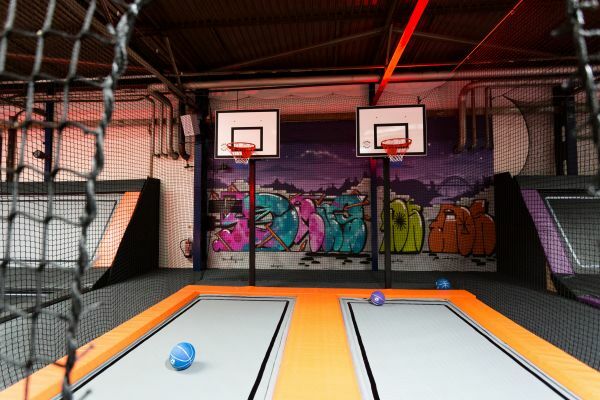 We also have our mini area with soft play and mini trampolines for under 5’s! 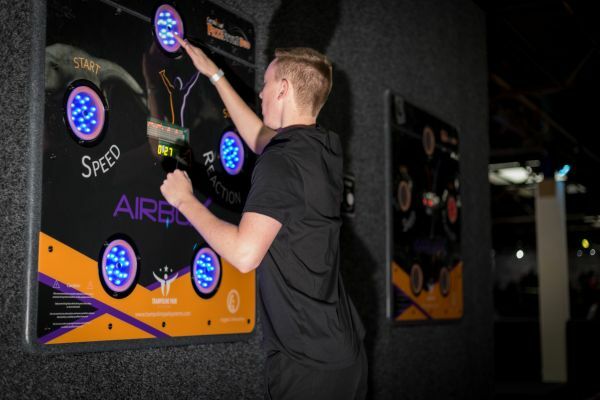 Not only will you have heaps of fun, you’ll get fit and active at the same time!